Children | Hire Things - things for hire! 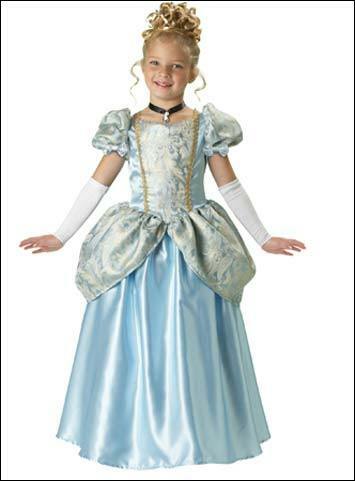 Costumes – not just for grown ups! 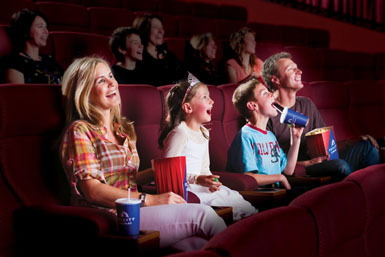 Costumes and fancy dress have become such a big thing for parties these days as we all indulge our alter egos! We all love dressing up and none more so than kids. Mine loved anything sparkly and shiny! The range of costumes for hire for kids these days is truly astonishing and would have saved me hours of sewing what they quickly grew out of! You can get costumes for babies and toddlers – 6months upwards which are cute, cuddly and gorgeous. 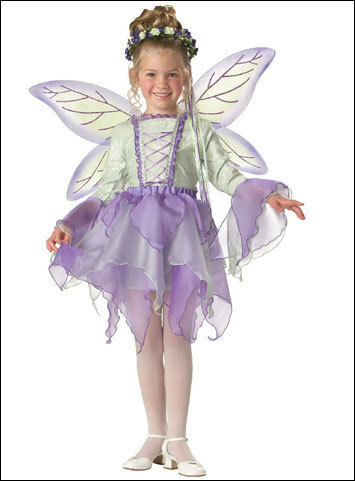 5-9 year old costumes are the required fairy, pixie, mermaid, superhero, pirates, knights and princess. The 10yrs+ costumes get a little more sophisticated ( but not TOO grown up) as they head to their teenage years, while still being lots of fun. 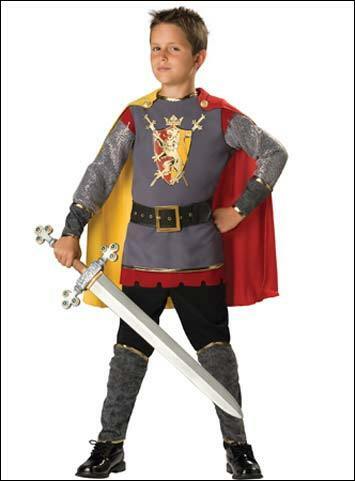 Costumes really are great for reflecting the of fun and fantasy of being a kid.